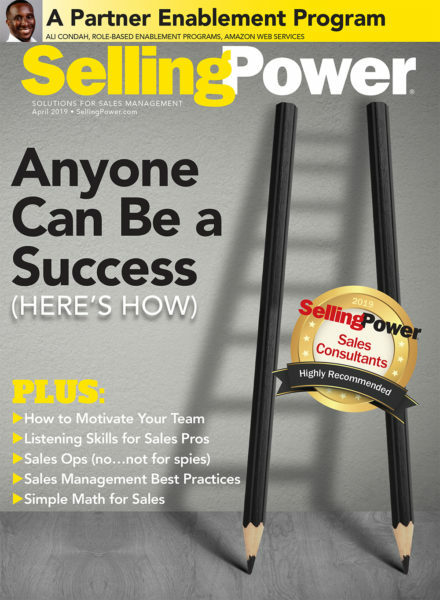 Get the latest insight, strategies, and best practices for sales leaders delivered straight to your inbox. Sign up for our free newsletters and email alerts below. This daily email delivers one quick practice, quote, or story to help you take charge of your attitude and climb toward success. Mails every weekday. This weekly email delivers free whitepapers, eBooks, reports, webinar invitations, and other special offers from selected partners.